The phrases "traditional values" and "family values" play an important role in American political and cultural debates. They're typically used by political conservatives and evangelical Christians to advance their agendas but they are also frequently used by others, perhaps because of how often they appear generally. The professed concern among conservatives is certainly genuine, with 96% of evangelical Christians claiming to have traditional or family-oriented values. However, their use of the phrases is suspect because they tend to be so careful not to give them too much specific content. The vaguer these phrases are, the more likely it is that others will fill them with their own assumptions and desires, thus creating the impression that they all agree on a political and religious agenda. It's at least partially an illusion, though, and is a popular tactic in political propaganda. The fact that such a large majority of atheists and agnostics also agree on having traditional or family-oriented values calls out for an explanation. It would be very surprising if it weren't for the fact that the terms are deliberately vague. Atheists and agnostics in America are far more liberal on social issues than even the general population, never mind evangelical Christians, so they can't all have the exact same things in mind when those phrases are used. Even so, it's still a little surprising because atheists and agnostics tend to be self-aware enough to realize that so many of their values and positions aren't very traditional: criticism and rejection of religion, equality for gays, support for gay marriage, full equality for women, etc. When you hold positions that you know are not just non-traditional, but even depend upon rejecting so much tradition, why say that you hold traditional values? 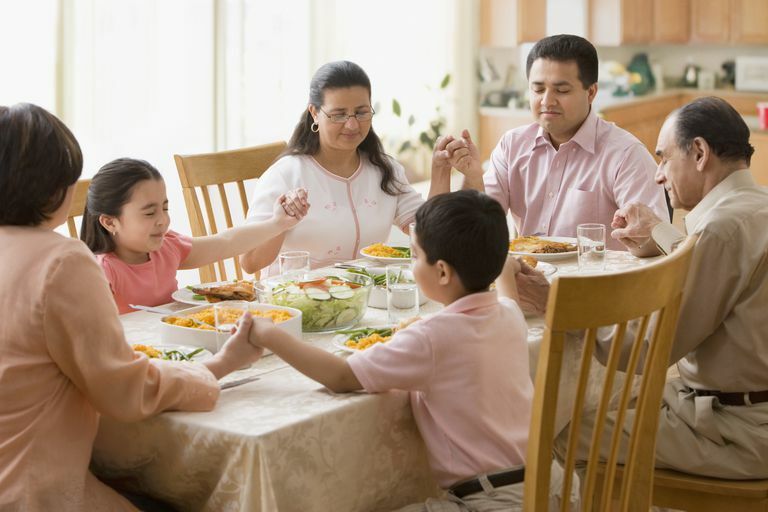 Since the phrases "traditional values" and "family values" are deliberately vague, it's tough to create any sort of list of what they are supposed to refer to. That doesn't mean it's impossible, though - since these phrases are used so heavily by the Christian Right, we can just look at the family, social, and cultural positions they advocate and reasonably conclude that those policies represent their idea of traditional family values. It would be hard to deny that those positions aren't exactly what leaders and member of the Christian Right have in mind when they promote traditional and/or family values - especially when they advocate for them to be used as foundations for political policy. To be fair, the phrase "traditional or family-oriented values" sounds superficially positive enough to entice people to identify with it, but the political and cultural background can't be ignored - and it's unlikely that most people responding to the survey were unfamiliar with that background. It's likely, though, that the concept has been used with so much positive press that people are unwilling to reject it for fear of being lambasted as anti-family.